Hi, my name is Allison Harper and I am so excited to welcome your child into my classroom. I am looking forward to a terrific year working with your child. 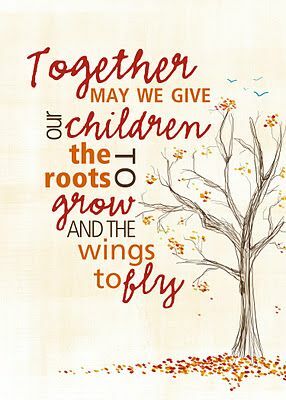 I feel strongly that children get the best education when teacher, parent, and child work together to accomplish a goal. I have lived in York all of my life, attending school here at St. Joseph Dallastown myself! I graduated from York Catholic in 2007, and received mt Bachelors Degree of Science from Shippensburg University. I have been teaching for 6 years. I began my career in 2008 here at St. Joseph School. I absolutely love teaching, and strive to give my students the best education I can while they are in my room.